I’m certified, where do I go from here? I want to rent gear for a day, a week, or longer. I’d rather purchase my own gear. I need to service my gear. I want to dive locally, where can I go? When and where should I go diving overseas? Travel with the Gigglin’ Marlin Crew. We’ll take care of all the arrangements and send you off with a Trip Leader to lead you on your diving adventure. Welcome to Gigglin Marlin Dive and Swim. 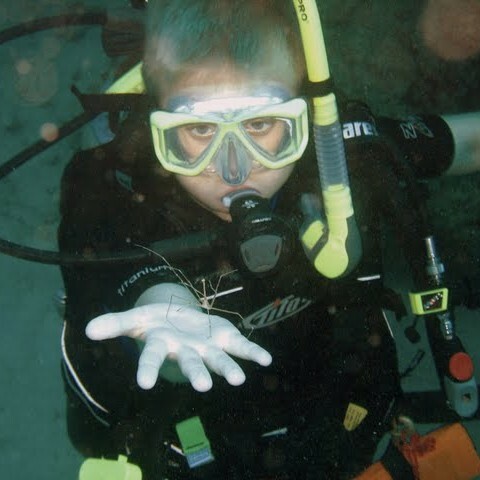 We are the premier dive center serving Houston, TX, The Woodlands, TX, and surrounding communities. Our state of the art facility boasts the largest pool of any dive center. The heated salt water pool provides a safe and enjoyable way to enjoy training. 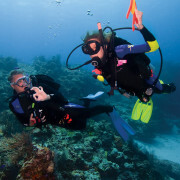 We are a PADI Five Star Instruction Development Center offering courses and instruction for every level of training. We provide comprehensive swim and scuba lessons for everything from a one-day experience to diving certification and instructor level training for students interested in becoming dive instructors. We have programs that include beginner, swim school, refresher course, advanced, professional, technical, and kids programs. 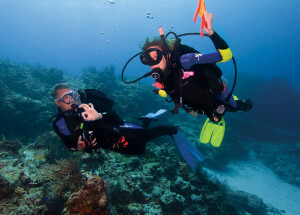 Our lessons and programs are all taught by experienced certified professional dive instructors. Whether you want to purchase your gear or rent scuba diver gear for your diving experience, we offer a large selection of quality rental gear and equipment for sale through our online store. 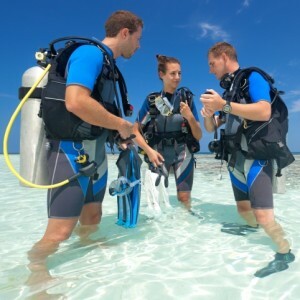 Our service center offers scuba equipment repair and service for all leading brands and types of scuba equipment with outstanding service at reasonable rates. 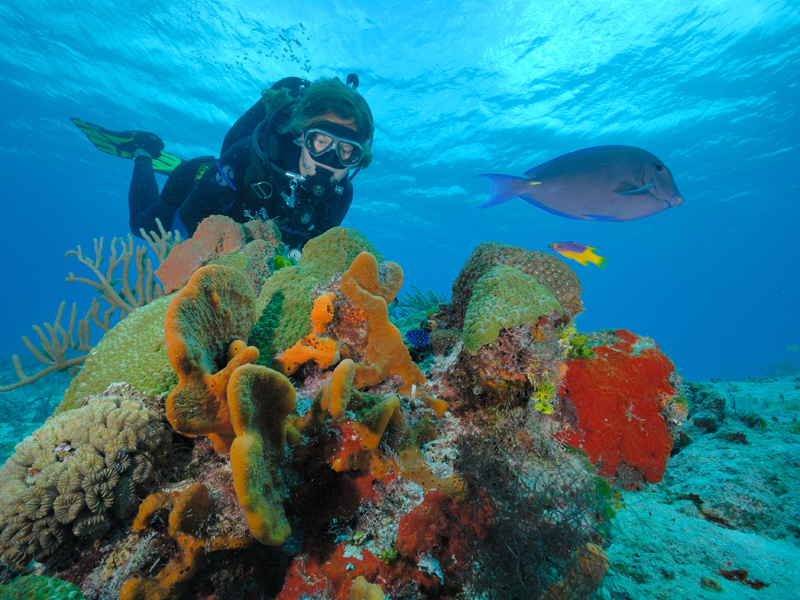 Do you want to find the best places for diving in the local area or go on a dive trip? 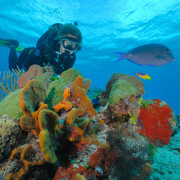 We offer a wide variety of dive trips in every month of the year to destinations around the world. 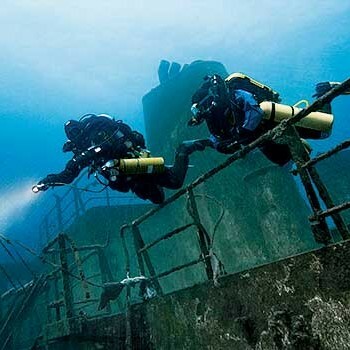 In addition, you can find information about the best sites for diving in Texas. We have included detailed information on this website about our swim and scuba lessons, diving certification and instructor programs, and the services we provide for our students in Houston, TX and surrounding areas. 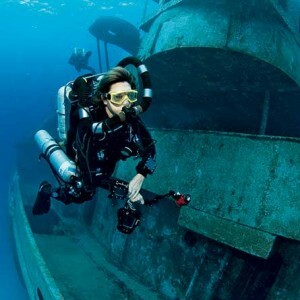 Please browse our website to find more information about our dive center and contact us by telephone at 281-445-3483. 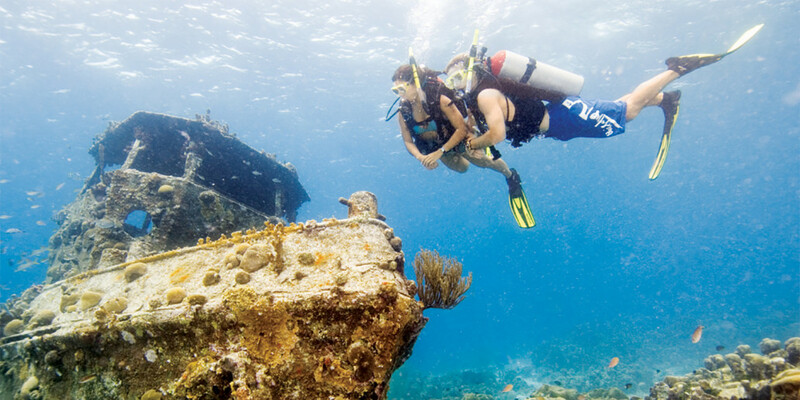 Let Us Plan Your Next Dive Adventure. Take a diving course with us.